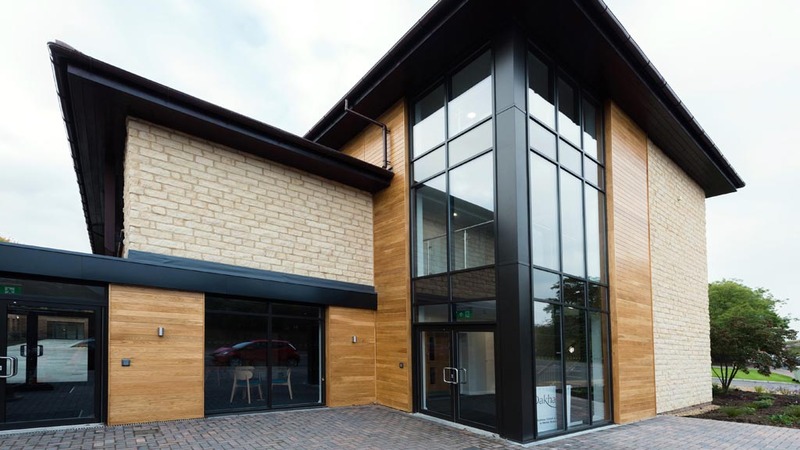 Oakham School’s extensive campus makes it ideal for meetings, exhibitions, lectures or private events, offerering high quality training rooms with residential accommodation in the East Midlands. 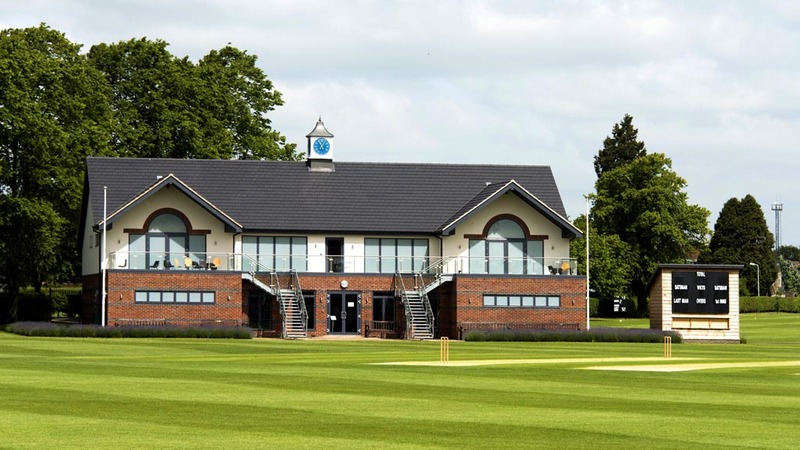 Traditional and modern spaces are set within our beautiful School in the heart of Rutland. 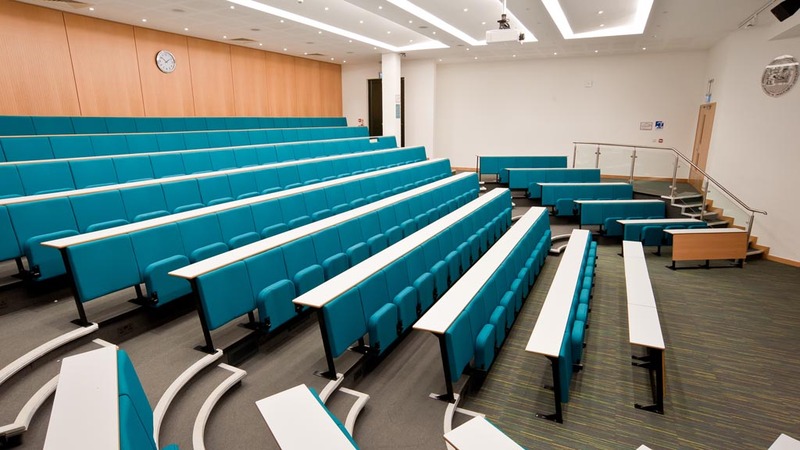 Specially equipped classrooms with additional breakout spaces work well for companies, clubs and community groups looking for an alternative venue for their next event.